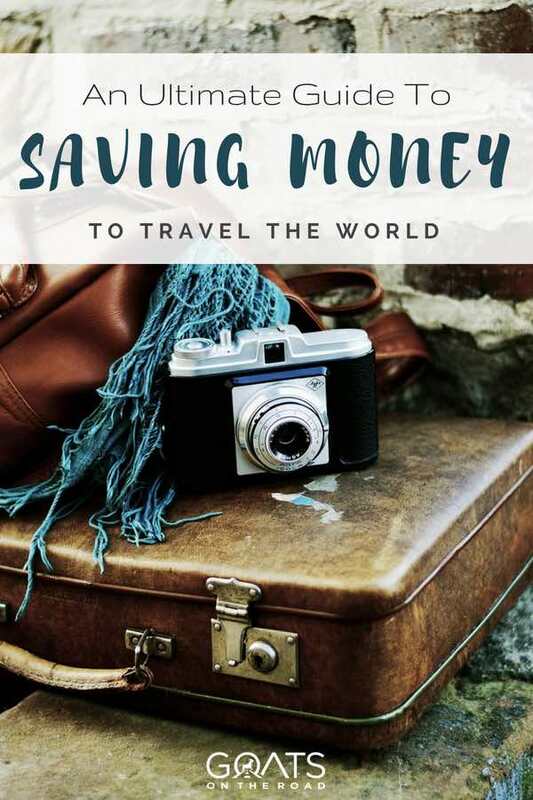 We are constantly asked how we saved enough money to travel, which is a legitimate question! 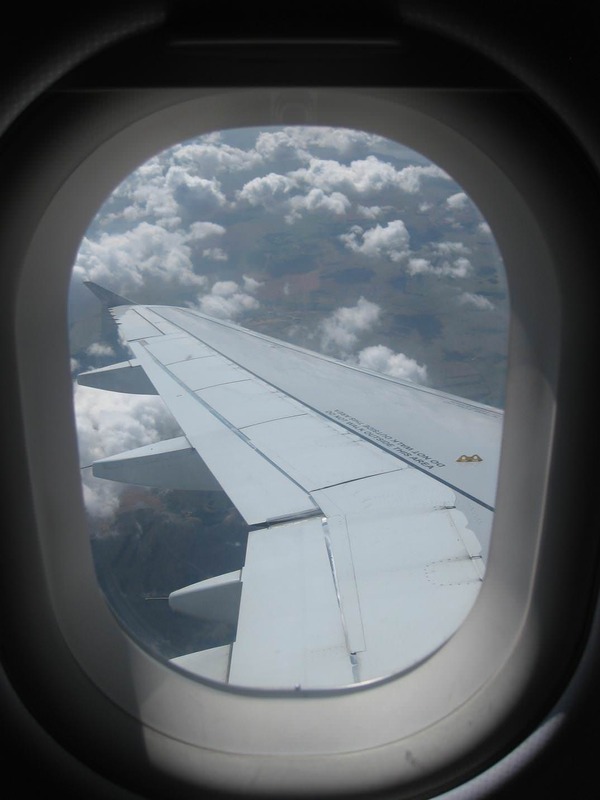 We were recently featured on CNN Money and the article focused on just that – how we saved for our first big trip abroad. This made me realize that we have never really written about it here on our own site. The idea for a trip came about after we went on an all-inclusive vacation in Mexico in February, 2008. Upon returning, we both decided that we loved the tropics, were bored with our current lives in Canada, and we wanted an adventure. 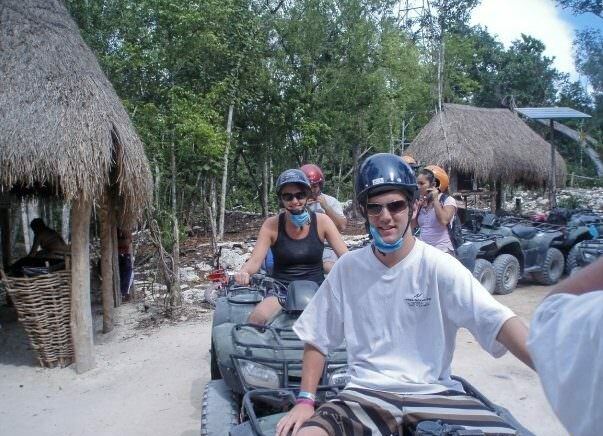 Us setting out on a trip through the jungle by ATV on our all-inclusive vacation in Mexico, look how young! We started watching backpacking and travel programs on TV, and read every guidebook that we could get our hands on. 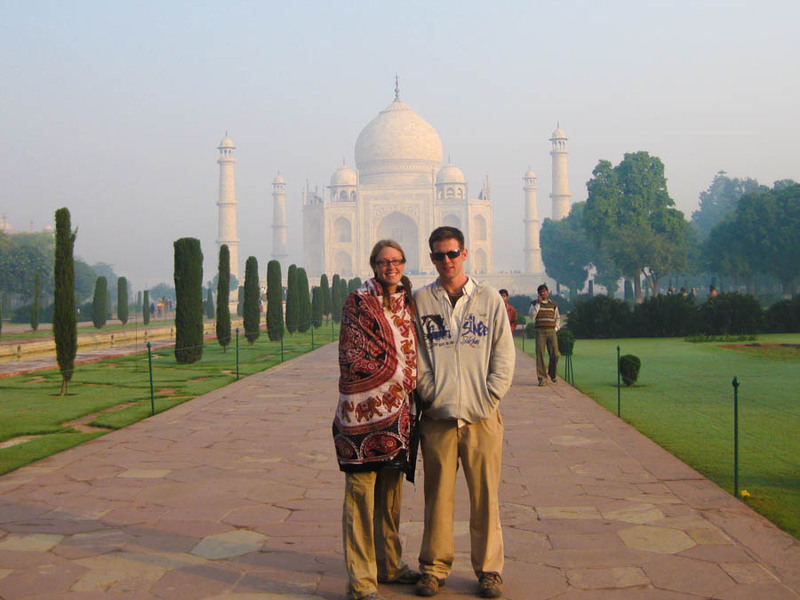 On November 19, 2008 (just eight months later), we strapped on our backpacks and set off on our very first backpacking trip through Southeast Asia, India and Sri Lanka. Flight from Vancouver to Bangkok! When saving for travel, it’s imperative to cut costs wherever you can, and to supplement your income whenever possible. I owned a condominium back when we were planning our trip. Nick and I both lived there together, with a roommate who occupied the second bedroom. Having that extra person help to pay the mortgage and utility costs really helped us out. She paid me $800 / month, which allowed me to keep an extra $800 in the bank each month to put towards travel and / or bills. As soon as we knew we wanted to go on a trip, we started cutting our spending. We had the normal cable and internet packages, and in order to save some money, we cut them back to the most basic ones possible. 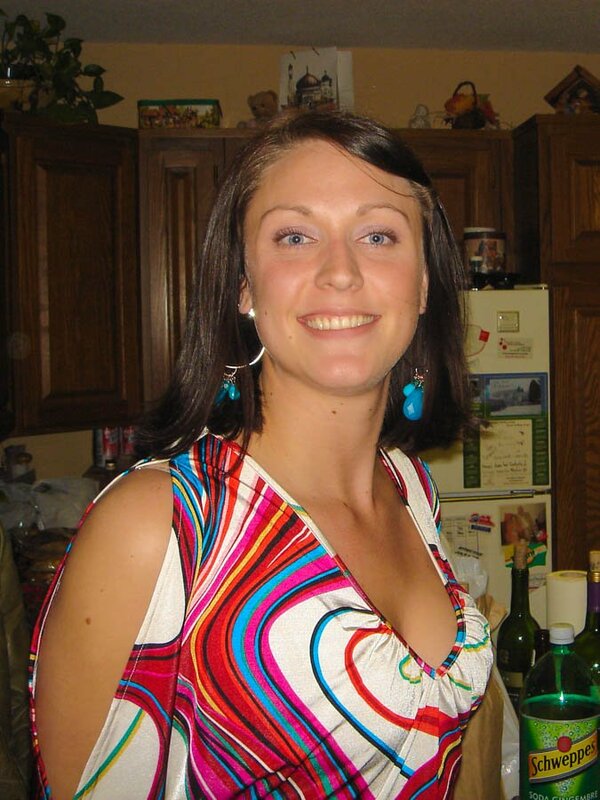 I used to get my hair done at an expensive salon in downtown Calgary – around $200 for a cut and colour. I would do this every two months. To save money, rather than going to the fancy hairstylist, I bought boxed hair dye for $10. I would go for a haircut, but not as often, and when I did go, I went to a cheaper place that charged $50 or less. Instead of spending $800 over eight months that we were saving, I spent about $250 on hair care. Rather than purchasing guidebooks to plan our trip, we rented them from the library. Or, we went into Chapters bookstore and would sit there and read the guidebooks, while having our once a month Starbucks treat in the attached shop (this is a normal thing to do at Chapters in Calgary). Speaking of Starbucks. I used to get a coffee every day for $5 – $7 depending on the type. That’s $25 / week at a minimum. So, I stopped having Starbucks during the week and would drink the free coffee available at work. That was a savings of $100 / month. 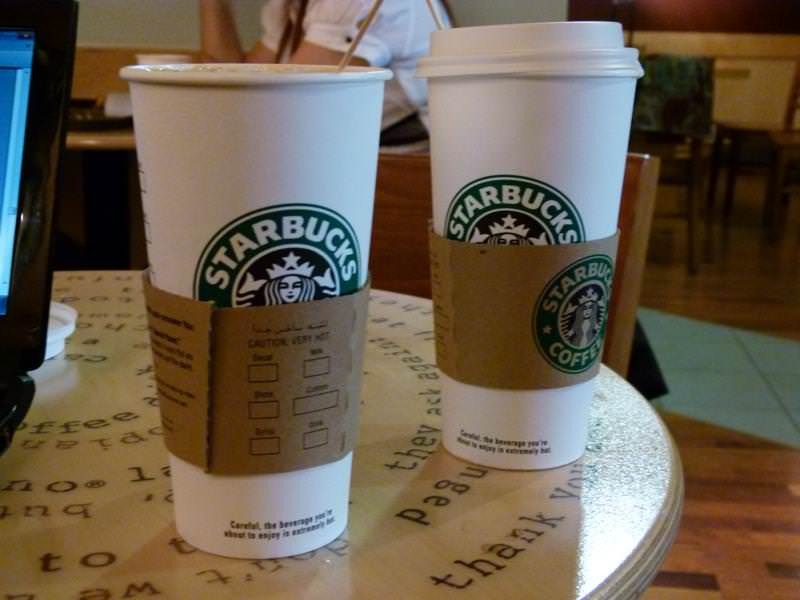 Say ‘no’ to the $5 a day lattes from Starbucks! Rather than going out to the movie theatre for date night, we would rent movies (people rented movies in 2008!). A trip to the theatre cost $13 / person, plus popcorn and other goodies, for a total of about $40. A rented movie and microwave popcorn cost about $6. It’s amazing how much money you can save on small things if you really put your mind to it. Nick was a printing press operator at a factory in Calgary and he was paid hourly for his work. If he worked any overtime (above 40 hours / week), he was paid time and a half. If he were to work statutory holidays, he was paid triple time. If he chose to work on weekends, he was paid double time. Needless to say, we didn’t see each other all that often while saving money for travel! But, Nick was able to bank a lot of money in eight months, so the sacrifice was worth it. I worked as a real estate paralegal at the time and was lucky enough to earn a good wage, and be given bonuses, vacation pay, and sick pay. If I didn’t take my allotted vacation time (which was three weeks) or my sick days (which was one week), then I would be able to take that as cash at the end of the year. 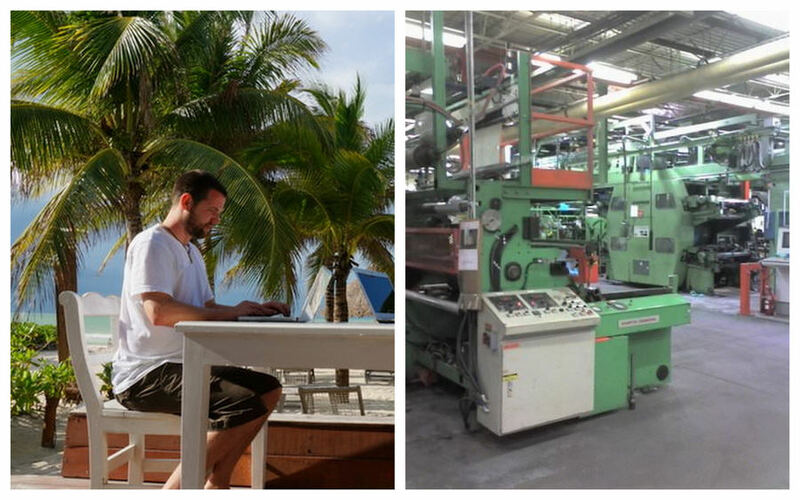 After the one week trip to Mexico, I was left with two weeks vacation time as a payout. And because I don’t really get sick, I was given my sick pay as well! The same went for Nick. He was given two weeks of vacation at his job, and after our trip to Mexico, he had one week left over which he took as a cash payout when he quit his job. All of these payouts together equaled a few thousand dollars. I didn’t have a car when we were living in Calgary, as I lived close enough to my work that I could walk (30 minutes), or take the bus for cheap when it was really chilly outside, or if I were feeling particularly lazy. Nick owned a car because he needed one to get to his job, and it was good to have for travelling around the sprawling city. Plus, the public transportation system in Calgary isn’t the greatest. Nicks car, thankfully it sold so we could have money for travel! Nick sold his car a few weeks before we set off to Bangkok. After selling his beloved car, Nick pocketed $6,500 (he bought it for $12K. Cars are never a good investment). A large chunk of my contribution to our first trip came from selling my condominium in Calgary. Unfortunately, I didn’t sell it earlier (ignoring advice from, well, everyone). Had I done so, I would have made much, much more money. 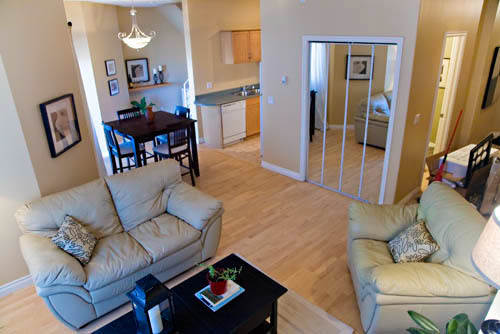 The value of the condominium was very high during the oil and gas / real estate boom in Alberta. But, when I went to sell the property, it was during the downturn into a recession (remember, this was all happening in 2008). We had talked about keeping the condominium and renting it out while we were away, but the cost of a property manager was high, and I didn’t want to have to deal with renter’s issues while laying on a beach in Indonesia. Plus, I wanted (needed) the money for the trip, and I just wanted to be finished with that tie in Calgary. It felt right to sell. After the cost of sprucing up the place with some paint, having a stager come in, paying off all debts and fees (credit card, realtor, legal, mortgage and line of credit), I still made a pretty good amount of money from the sale of the condo. Mortgage, cable TV, cell phones, internet, condominium fees, city taxes, home insurance, car insurance, gas for the car, groceries, electricity bill, toiletries, and entertainment. But, even after spending money on all of those necessary expenses, we still ended up meeting our goal of saving $40,000! We planned to travel for one year, but we ended up staying overseas for 13 months. We spent roughly $33,000 for the both of us for 13 months of travel around SE Asia and the Subcontinent. 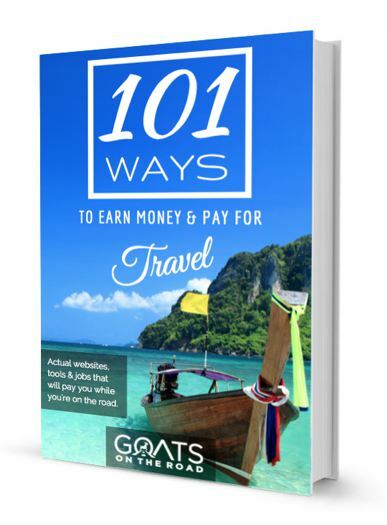 This amount includes buying all travel gear before departure, our day-to-day travel expenses, travel insurance, flights to and from Asia, travel visas, Nick’s scuba diving certification, and internal flights as well. Spending a little over $30,000 on 13 months of travel was absolutely worth it! That money was spent on experiences and activities, as opposed to material items and superficial things. We learned about other cultures, met wonderful locals and travellers, tried new foods and activities, and exposed ourselves to another way of living. Thinking back now, we can’t believe how much money we used to spend on living expenses in Canada. I don’t mean anything fun like weekends away, date nights, or any sort of entertainment – just basic, every day costs. 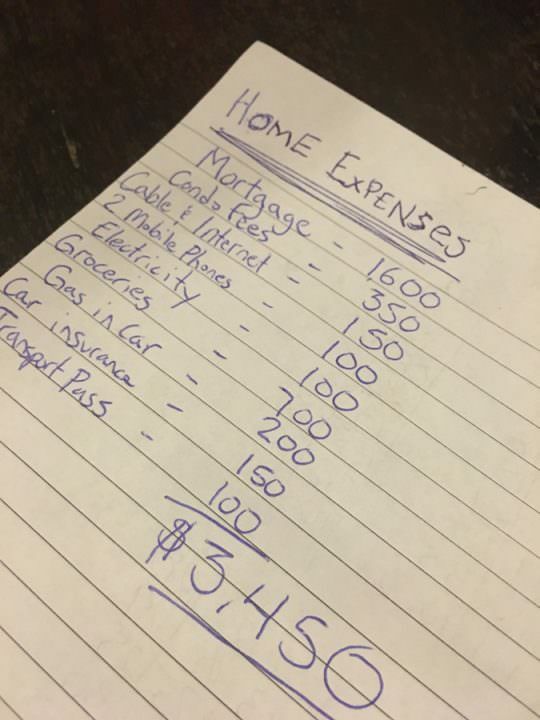 We calculated that while we were living at home we were spending roughly $3,500 / month on all of the “essentials” before we even woke up. Putting that into perspective, after we booked our flights to and from Asia, paid for travel insurance and bought our gear etc., our travel budget while on the road was just $50 per day (or around $1,500 per month). That’s less than half the cost of living in Canada, and we were enjoying a much more rewarding life overseas. After our SE Asia trip, we realized just how far our money goes abroad, and how much money we wasted on things that didn’t bring us any happiness in Canada. At that point, we only had SE Asia and the Subcontinent to compare it to, but having now travelled around the world for almost eight years, we know that there are many countries in Europe, Latin America and Asia where your hard earned dollars will go further than in Canada, the USA, England or Australia. 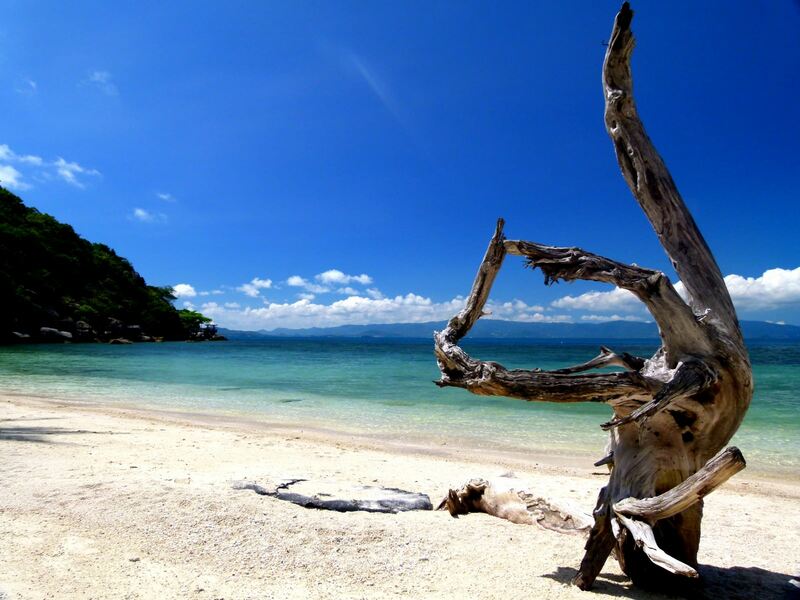 Beautiful Leela Beach on Koh Phangan, Thailand. 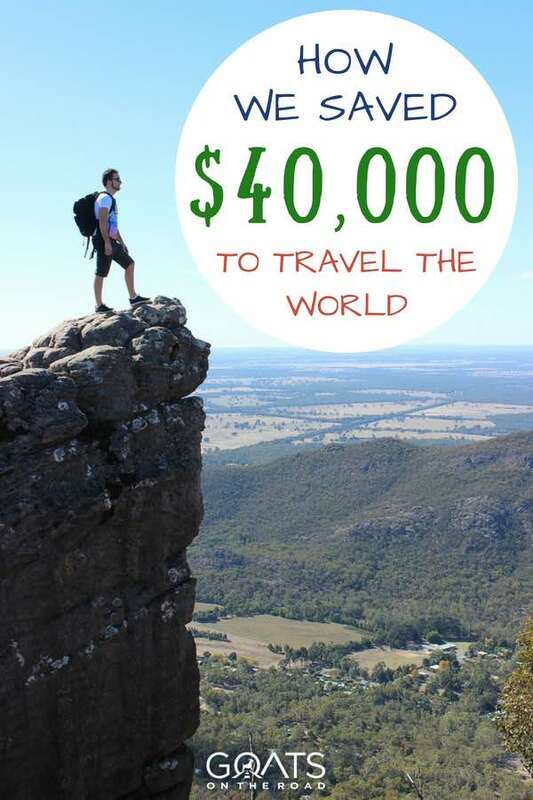 For $1,500 – $2,000 / month, a couple can travel comfortably in many parts of the world. That same amount is barely a mortgage payment, or a rent payment back in Canada. Travel has now become our way of life, and we are forever grateful that we had the courage to quit our jobs, sell our assets, store the remainder of our possessions (which we later lost in a flood), and say goodbye to our familiar lives in Canada. Setting off on our first backpacking adventure was eye opening and life altering. Your turn! Have you ever been on a long-term trip before, or have you thought about selling-up to travel? Share your story with us in the comments below! I would love to travel. But I’m scared. lol. I keep thinking about my bills, so I need to get rid of them ASAP. My ultimate goal is to visit all of the countries in the Caribbean and then explore the continents. That’s the hardest part – getting over the fear and the “what ifs”. Start by downsizing your bills, getting rid of uneccessary spending, maybe get a second job to supplement your income, etc. Travelling around the Caribbean would be amazing, go for it! Great article guys! I have one question…. what are you going to do in your later years when your health might need attention and you need to “return home”? 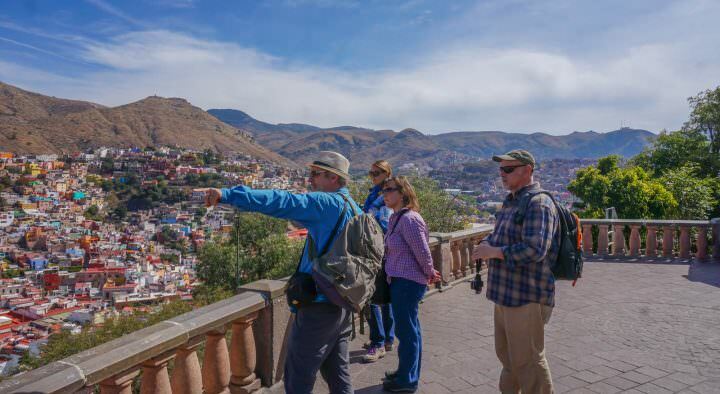 My wife and I travel lots – but, we also have jobs that are flexible (online university profs) that allow us to earn while we travel and explore… I couldn’t imagine travelling without the security net of income, pension and other accrued benefits. I admire you both very much for your tenacity and leap of faith! I am just curious what your plans are for later in life and how you will start a family (if that’s in your plans) and how you plan to enter middle to late life? 1. what are you going to do in your later years when your health might need attention and you need to “return home”? Well we are Canadian citizens so we are able to re-instate our free medical coverage after being home for 3 months, so if we ever need to “return home” we always have our health covered. We are very fortunate to make a good living from our online career. We are currently able to save far more than we were putting into our pensions, RRSPs and other savings that we would have if we still worked our jobs in Canada (legal assistant and press operator). Also, as Canadian citizens, we are entitled to Old Age Security regardless of our employment history so there’s that extra safety net if we decide to move home. 3. I am just curious what your plans are for later in life and how you will start a family (if that’s in your plans) and how you plan to enter middle to late life? We don’t currently have plans so start a family, but our lives don’t have to change very much as we reach “later life” because our work is not grueling and in fact, most of our income comes while we’re asleep. We are very happy to say that we’re on a success path with our careers that should lead us to a very comfortable retirement. Websites have a tendency to grow and therefore, blogging and online media is kind of like a retirement plan in itself. We will always evolve with the industry, but our income has doubled every year for the past 4 years of doing this job, so our late life shouldn’t have any financial difficulty. And because we currently only “work” 3 hours / day (and less and less every year), I think we could even handle that when we’re ninety! Even so, if we stopped working on our website completely right now, it would still generate a healthy income. We’ve already been doing this travelling thing for 7 years. Those are 7 years that we would’ve been working 12 hours / day in Canada. Those are basically 7 years of retirement that we were fortunate enough to have when we are so young and healthy. If this continues until we’re 43, that’ll be 20 years of retirement already. That’s like retiring at 65 and living an amazing retirement life until 85. By the time we’re 65, we could very well have had 45 years of retirement already. We don’t like the idea of working our entire healthy life and waiting to live our life freely when we retire at 65. Too many people retire at 65 and die at 75. It’s horrible to say but it’s true. It’s a sad reality that’s instilled in us from a very young age. We’re taught that this is the only way to live our lives. Get a job, a car, be in debt from mortgage and belongings, try our whole lives to pay off that debt by working for 75% of the waking hours in our lives, and then we have only a few years of our lives left to be free, but this only when we’re at high risk of health complications. This is a mirage life. I know it’s not your life. You are fortunate to have a job that allows you to travel, but so many of us don’t. Dariece and I didn’t. We had just 2 weeks vacation. This travelling life made so much sense to us. I’m just not a betting man, so I can’t imagine gambling my healthy present for an uncertain future. Hi there! I traveled a lot with my parents as a kid…then life happened. ..9-5 Job, marriage, step mom life, etc. But 2 years ago it became clear that my husband needed to change his line of work due to wear and tear on his body (construction work). I had a business and it was great but also sucking the life out of me. Our daughter was heading to college…So, I sold my business and my husband resigned from his job. 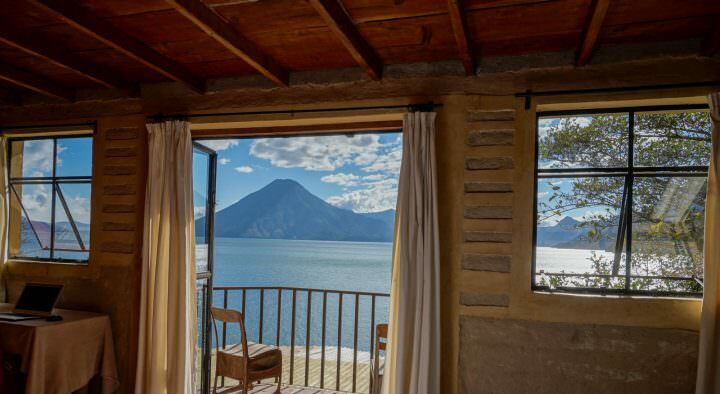 After taking some time off we rented out our house to travel and cut expenses. We packed everything and stored it. As of right now the mortgage is covered by the rental income. We travel about 2 weeks out of each month and then stay with my mom to help with house stuff the rest of the time. We are looking for ways to keep traveling and working …mostly in the US to start. Your blog has inspired me to keep working toward our dream to travel places and stay longer so we aren’t just tourists. By the way…you look younger and more beautiful with your natural “travel” look! Who needs colored hair? I am really starting to notice how little things we used to just buy without thinking really add up! Wow! That’s amazing. We love hearing stories like that. If you’re travelling for 2 weeks out of every month, you probably see more places than we do living abroad full time because we spend so much time living in some places. I agree by the way! Dariece looks SO much better with the travel look. No make up, hair die or skin products needed! Just a healthy diet and a less stressful life 🙂 She’s beautiful! Thank-you so much for reading and for the insightful comment. Your story in inspiring to us and will be to so many others who read this post. Thank-you. There is ALWAYS a way to travel and cut costs if you choose to. My husband and I travelled cheap from one coast of Canada to the other coast and then back again. We own a Dodge Grand Caravan with stow a way seats which made it perfect for our accomadations. We stored many of our belongings in same size boxes with lids on the floor of the van, then put a sheet of 1/4 in. plywood on top of the boxes. Then a double mattress fit perfectly on top of this. So we had a comfortable bed. The boxes which held our food (cans, packaged goods) was easy to get out as the plywood held the weight off of the front boxes we used all the time. We moved the passenger seat forward at night and then when we woke up, we had enough leg room to dress. We had a barbeque to make many of our meals but still treated ourselves to eat out every so often. 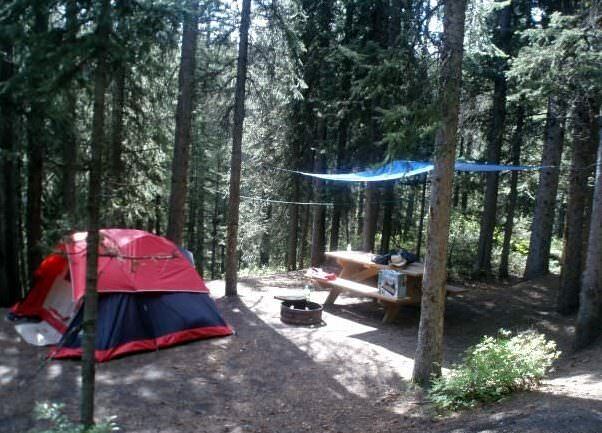 We parked for the night at truck stops or Walmart parking lots where they allowed overnight stays. Many Tim Horton’s are 24hr service and therefore open for our “bathroom breaks” when needed. We really enjoyed our travel in this style and will do it again! I really admire you, Darcie and Nick, and plan on travelling internationally soon. Thanks for the comment and for reading this post and for sharing your story to help other travellers! Keep up the domestic travel and who knows, maybe we’ll meet up somewhere on the “international road” someday. Hope i can use this tips to save money so i can fulfill my dream go to munich Germany and watch my favorite football club playing. would be very very great if that happen. Btw nice tips and well written. Great article, although for me I began saving as student. I’m not sure my parents would have appreciated me turning their spare room into a bedroom for a room mate! It also meant I did not really have anything else to sell so my only options were saving hard and picking up extra hours at work. Despite these draw backs I was able to save enough to travel for 7 months so far and I still have around half my savings left! Those starbucks’ I skipped are paying for plenty of meals on the road! I discovered your website yesterday and I am totally addicted. I must start by saying what a fantastic site/business you guys have put together here. Huge credit deserved as I can see all too clearly what a huge amount of work that you have undertaken over the years. What you have created is a wonderful resource for not only the travel minded individual but also the business minded individual. 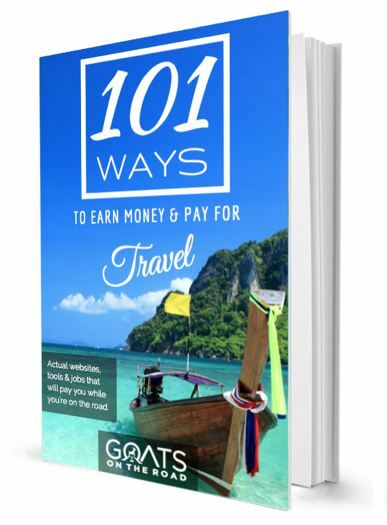 The page that led me to your site is: https://www.goatsontheroad.com/61-things-do-grenada/ which was great reading as I was fortunate enough to have actually lived in Grenada for 2 years (1980-1982) with my parents and Sister. We lived in Coral Cove, Lance aux Epines for 6 months and then Bathway for 18 months and were schooled in Sauteurs. 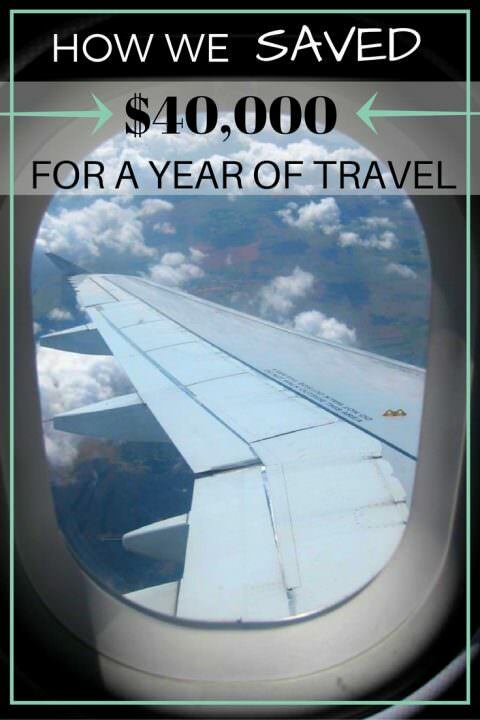 I have traveled fairly extensively over the years (nothing like you guys) but really want to turn it into a lifestyle and a business just like you have. I would love to have a chat with you regarding starting my own travel blog. Thankfully, the whole web arena is nothing new to me but I would love to ask you some questions and grab some tips on the best way to get set up. Your time would be massively appreciated!